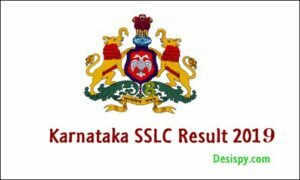 SSC CGL Tier 1 Exam Result 2016: Staff Selection Commission – SSC released the Combined Graduate Level (CGL) Tier 1 Examination result 2016 today, 8th November. All the candidates those have attempted the SSC CGL Tier 1 Examination from 27st August 2016 to 11th September 2016 can now check their results from the SSC Official website, ssc.nic.in. The Staff Selection Commission has conducted the CGL Tier 1 Examination in the months of August / September in many examination centres across India. Huge numbers of candidates seeking central government jobs have attempted the SSC CGL Tier 1 Examination. ssc cgl result 2016 tier 1 with marks : The Staff Selection Commission (SSC) will announce the results of the Combined Graduate Level Examination 2016 (CGLE) Tier-I on Tuesday. The SSC CGL Examinations will be held annually to recruit the suitable candidates for various central Government posts such as SI in CBI, Auditor, Assistant, Divisional Accountant, Central Excise & IT Departments of posts, Junior Accountant, UDC etc in central govt organizations. 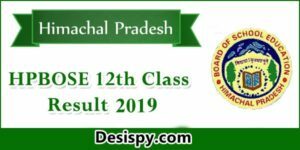 Every year lakhs of candidates are going to clash for SSC CGL Posts. Latest News : A total of 149,319 candidates have qualified the SSC CGL tier 1 result 2016. The cut off has also been out and I said earlier it’s as high as 137. Keep watching this space, we’ll update more info here. 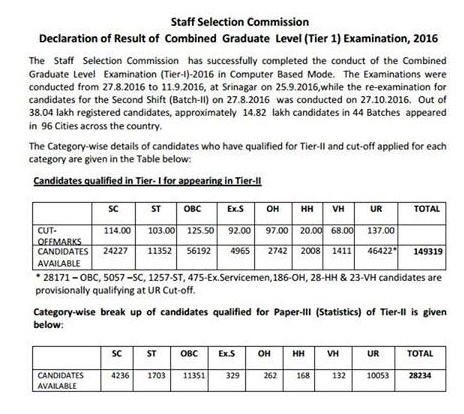 OBC – 28171*, SC – 5057, ST – 1257, Ex.S – 475, OH – 186, HH – 28 and VH – 23 candidates are provisionally qualified at UR cut off. The selection process includes 3 rounds, Tier I, Tier II, Tier III. 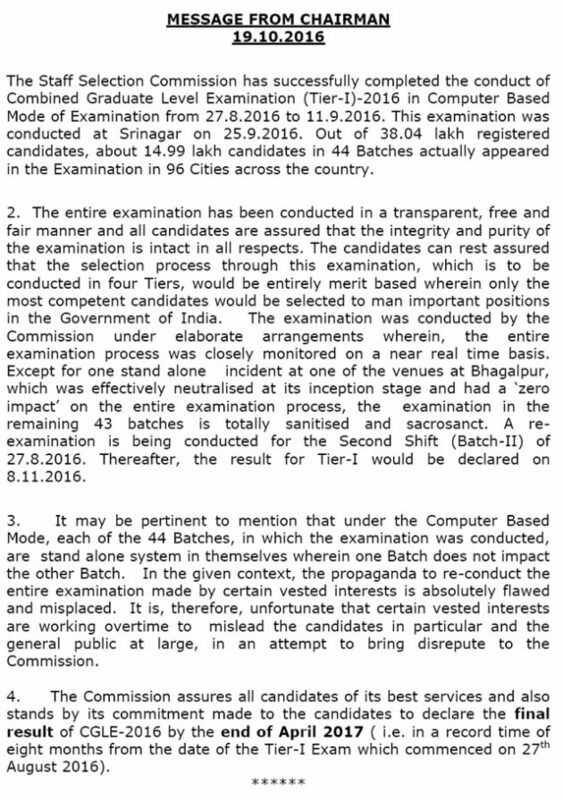 And recently the SSC Board has introduced the Tier IV Examination instead of Interview Round. The Tier III is the pen paper based examination. And whereas the Tier II is will be held in Data Entry Skill Test (DEST)/Computer Proficiency Test (CPT). Candidates qualifying in each round will be send for the next level. The competition is going to be high for SSC CGL Posts every year. Hence candidates need to score good to carry forward for next rounds. Now, the SSC has declared the results of phase 1 that is SSC CGL Tier 1. 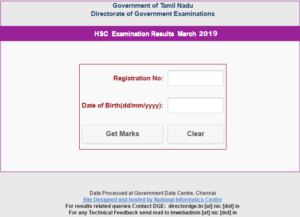 Candidates those have been long wait for SSC CGL Tier 1 results can now check their results from the official website, ssc.nic.in. The SSC CGL Tier I Examination 2016 has been held in the months of Aug / Sep. For this examination 38.4lakh candidates were actually applied and finally 14.99 lakh candidates were appeared for the examination. Also the SSC CGL has conducted the re-exam due to leakage problems. SSC CGL has conducted the 27th August examination on 27th October as a re-exam for applicants. Candidates those are interested in central government posts have applied and attempted the SSC Tier 1 Examination with great hope. Hopefuls qualified in Tier 1 Examination can download their Tier II Examination Hall Tickets from 3rd week of November. Also, SSC CGL Tier III Examination will be held from January 15 and tier 4 from 17 January to 17 February, 2017. Candidates need to qualify in each round to go forward in the competition. Candidates clearing all phases are eligible to join the announced jobs. Those who will clear the Tier 1 exam will then appear for Tier 2 phase. The Tier 1 Examination has been held for 200 marks, 100 questions. Each Question carries 2 Marks. The SSC CGL Tier 1 Examination is the Online test that is attempted by 15 Lakh Candidates (approximately) throughout India. The SSC is also going to announce the CGL Tier 1 Cutoff Marks 2016. Based on the previous year’s cutoff marks SSC CGL Tier 1 Cutoff Marks 2016 will be approximately falls between 112 to 122 Marks. 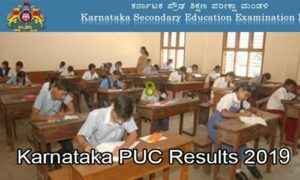 Candidates need to clear the examination with atleast minimum cutoff marks to be sent for next round. ssc.nic.in is the official page of SSC, initially candidates need to visit the page [OR] here we have given the direct access to the SSC page at below. On the homepage check for CGL TIER 1 Examination results 2016 tab. Click on it, and enter the details of PID, Password etc,. Finally Submit the details by selecting the submit button down to the details. SSC CGL Tier 1 results, cutoff marks and merit list 2016 will appear on screen. ssc cpo si 16 ka medical exam kab hoga? SIC EQSIC AAO EQAAO full forms and waht does 2 with them mean? 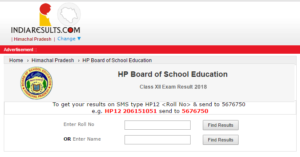 3007010275 ppz plz check my result.. Her name is not there. going to drop down book……. this is not fair bcz cutoff is too high…..
Bahut gyada cut off gaya hai ma to bishbash nahi kar sakta.cgl me naukary lena bahut tough ho gaya hai . Definitely there is something wrong going on.i mean too high cutoff not possible without unfair means.hope non- genuine candidates shall b filtered out in tier 2but what about those who missed train to the second tier due to those.Moreover, what if they succeed in playing unfair means again. are yaar bahut jyada cutoff kar diya UR ke liye …. Actually obc,sc,st etc who got more than 137 r placed in their respective category.u misinterpreted 46k something r in fact only of UR category.